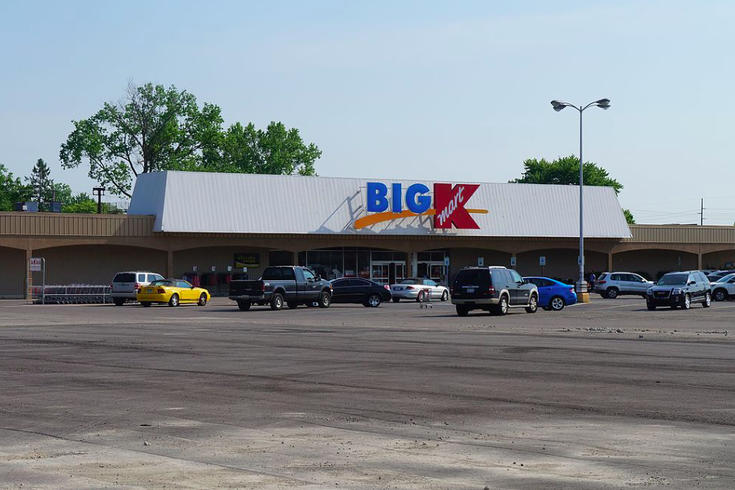 Kmart stores across the United States continue to close after Sears Holding Company filed for Chapter 11 bankruptcy protection in Oct. 2018. The fallout of Sears Holding Company's bankruptcy filing last month is rippling into Northeast Philadelphia, where the Kmart on Roosevelt Boulevard is now among the stores scheduled to close nationwide. The legacy retailer, which had already planned to close 188 stores, revealed this week it will close another 40 Sears and Kmart stores around the country as it sought to eliminate unprofitable locations. Several Philadelphia area and South Jersey locations of both stores had already been targeted for closure in the last round of 142 cuts. The Kmart location at 7101 Roosevelt Blvd. in Mayfair will be the second Kmart store to close in Northeast Philadelphia in the past three years. Another location at 8800 Frankford Ave. in the Pennypack Woods neighborhood was among 68 picked to shut down in April 2016 as Sears' financial pressures mounted. The latest round of closures is expected to unfold in February, with liquidation sales beginning as soon as next week. Sears joins a grow list of large retailers, including Toys R Us and Bon-Ton, that have filed for bankruptcy and closed stores across the United States.